Top 5 Derby shoes for under £250 | The Gentleman's Journal | The latest in style and grooming, food and drink, business, lifestyle, culture, sports, restaurants, nightlife, travel and power. Derby shoes often get a hard time, regularly mistaken for brogues or forgotten about altogether. But what makes them truly different is the open laces, which immediately make the structure of the shoe less formal. 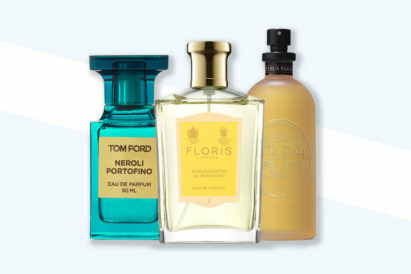 With so many different styles out there, there’s something for all preferences. 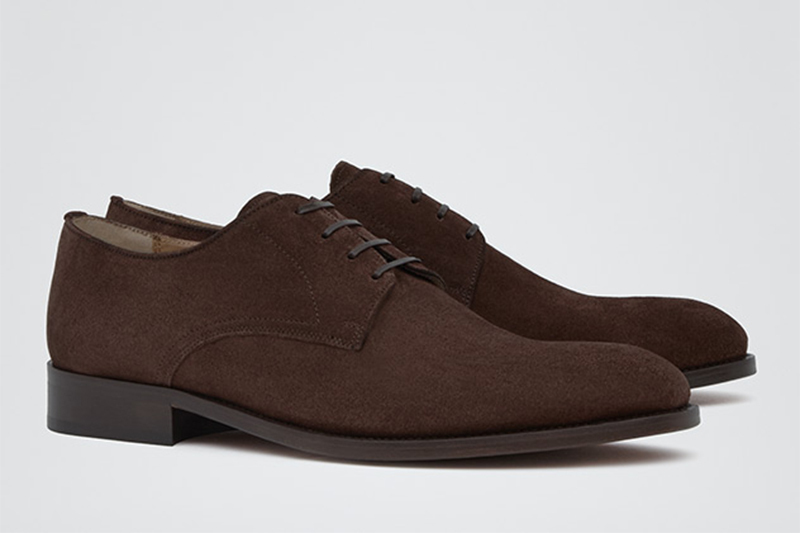 So here are our top 5 Derby shoes for under £250. 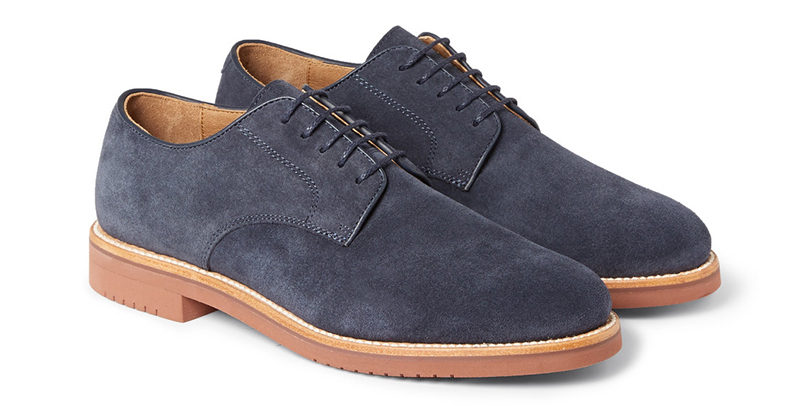 For a touch of colour and fun, these blue suede derbys from J. CREW are the perfect shoes for you. Worn casually with jeans or rolled-up chinos, they’re a great addition to the wardrobe. Picking shoes to wear to the office is often tricky. They must be smart but not boring, fun but not flamboyant, so these ones from Grenson are perfect. 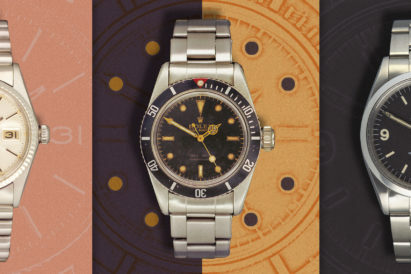 A modern twist on a classic design, these merge the line between traditional and modern. Now, for when you need a decent pair of shoes for the evening, derbys are a great choice. These patent leather ones from Ted Baker would accompany any evening attire wonderfully. A derby with a contemporary design is a great way to add personality to your wardrobe, and dark suede is always a great finish. 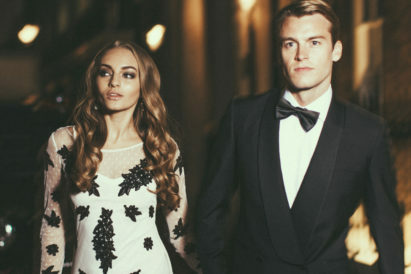 These ones from Reiss are both chic and classic simultaneously. And finally, the classic tan leather derby shoe is great for almost all occasions. This pair from Oliver Sweeney feature traditional inlays coupled with vintage styling for an old-world charm. 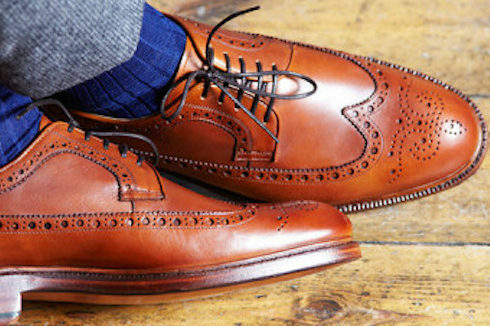 Full a full guide to the best shoes for every gentleman, head here.